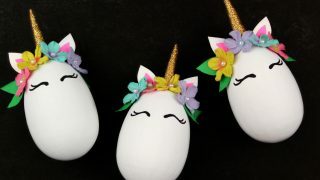 If your child is obsessed with all things unicorn, these Magical Unicorn Easter Eggs are the perfect Easter craft. 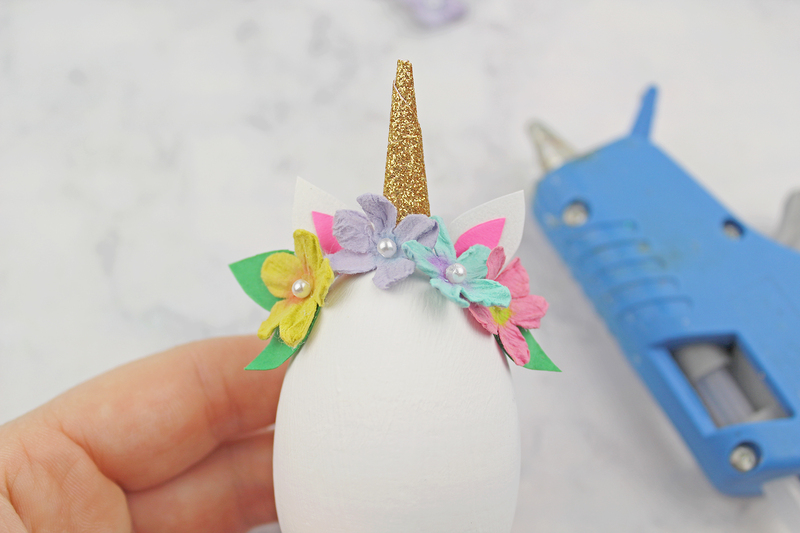 We’re gearing up for Easter and Bella is currently obsessed with unicorns. 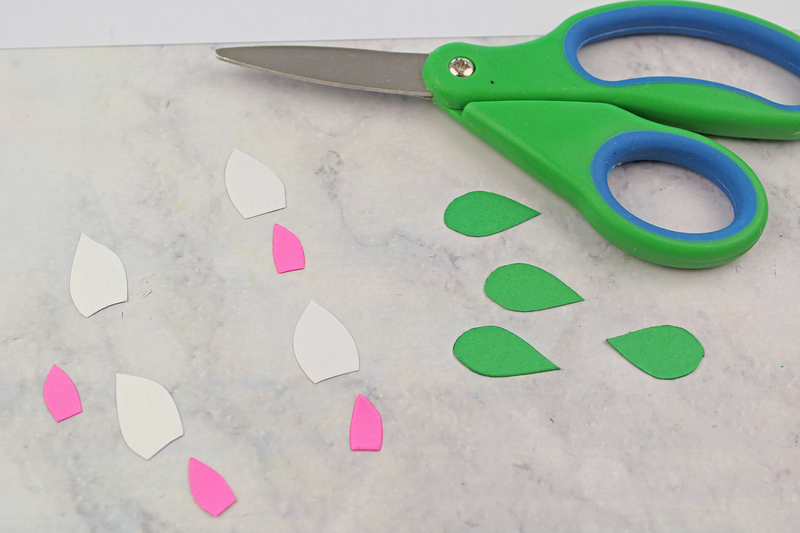 We absolutely love getting creative during the holidays and always are thinking of new fun crafts to celebrate! 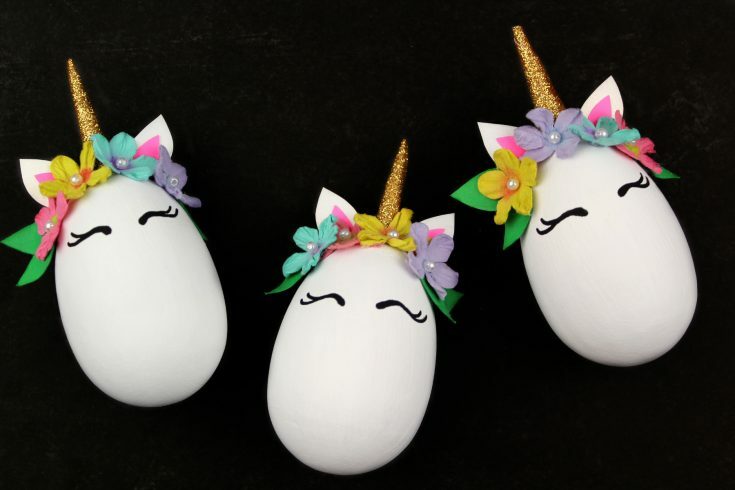 Switch up your regular Easter egg decorating this year for these unbelievably cute unicorn Easter eggs! 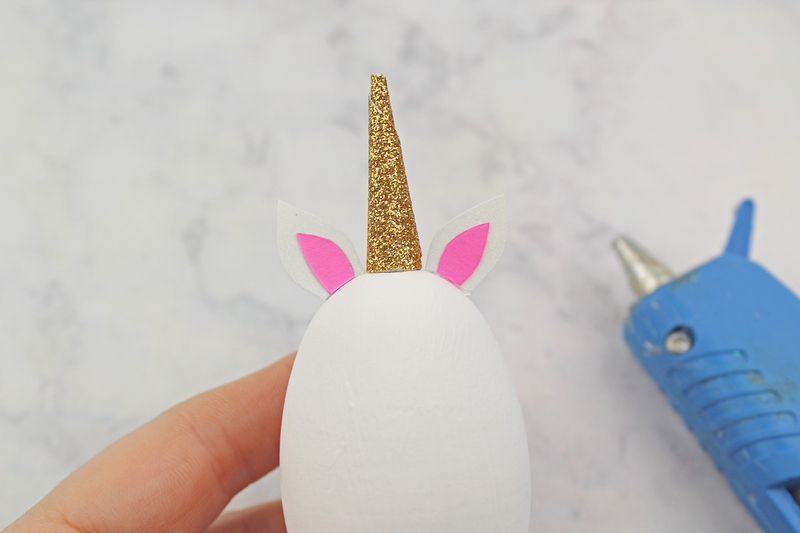 These Magical Unicorn Easter Eggs are super easy and fun for everyone to make, even as adults. 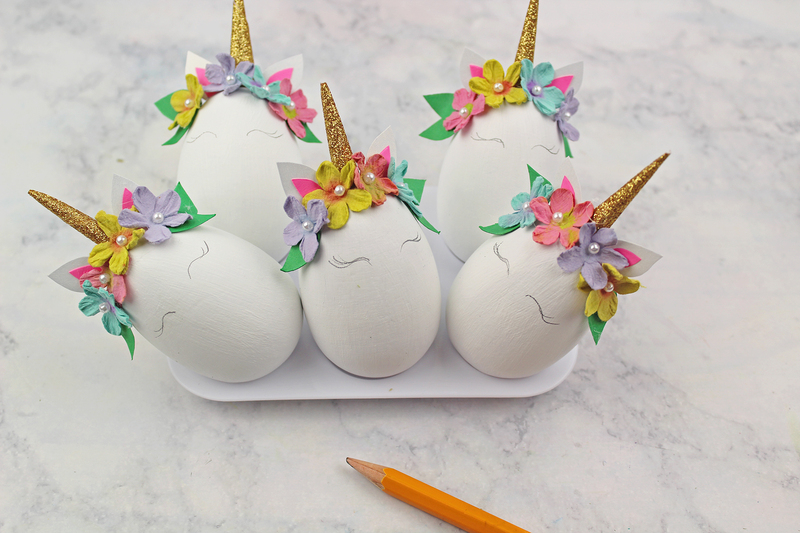 Follow along below to see the step-by-step process of creating these Magical Unicorn Easter Eggs. 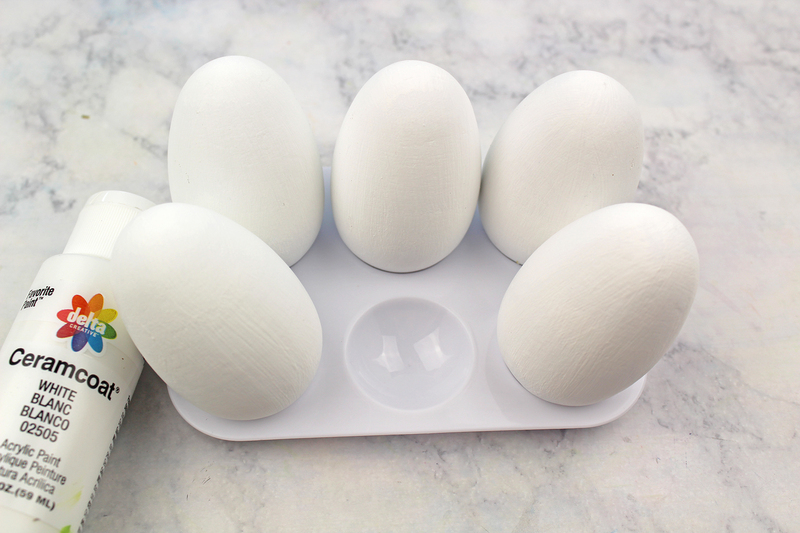 Paint the wooden eggs white. This will take 1-2 coats. 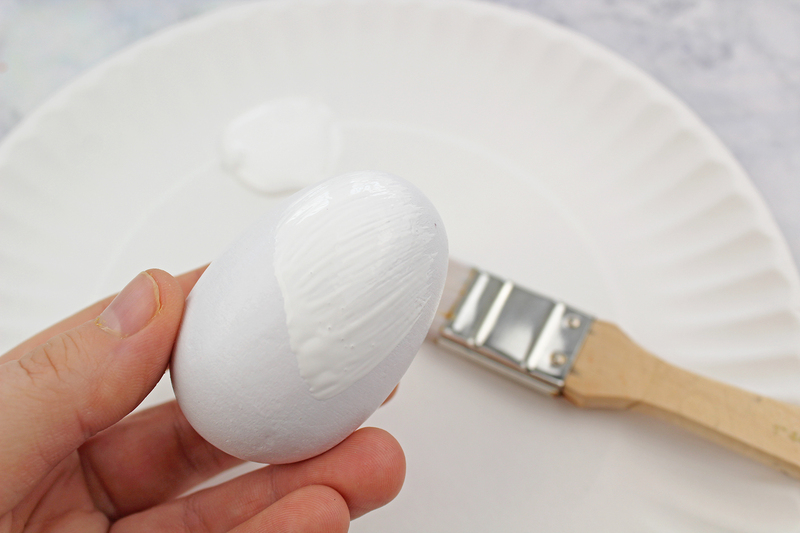 Allow the paint to dry completely. 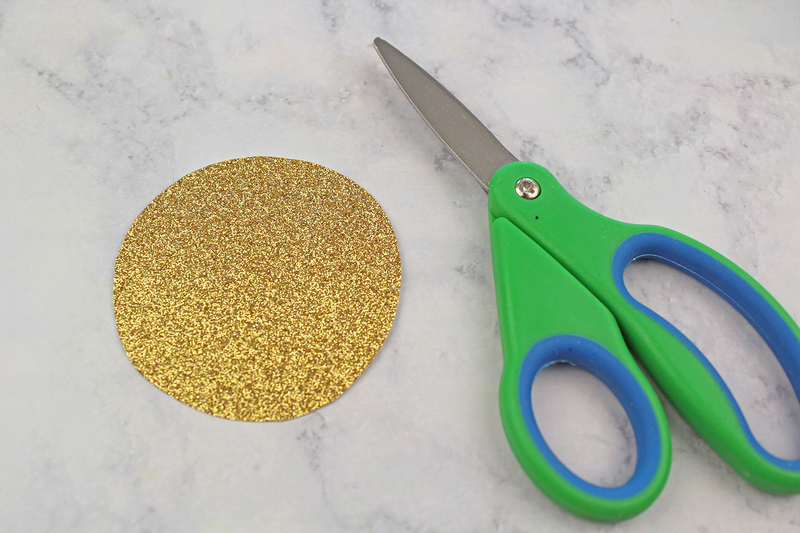 Trace the round circle onto gold glitter cardstock and cut out. Each circle will create two horns. 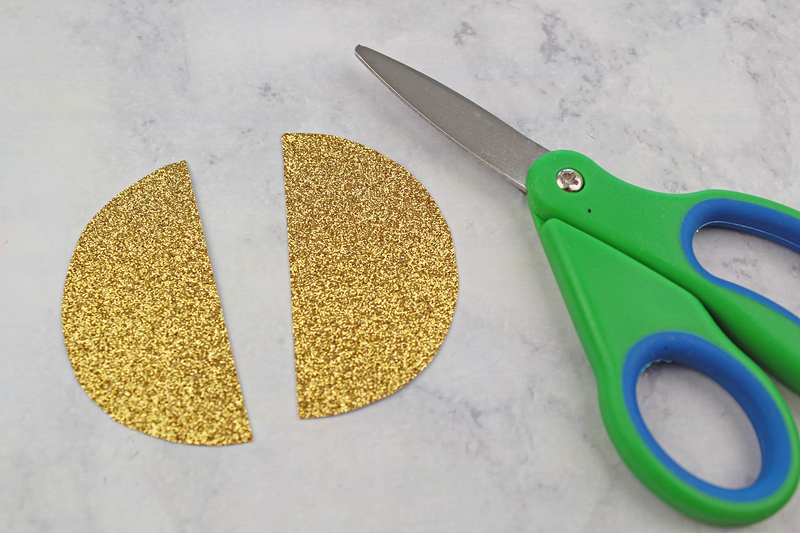 Next, cut the circles in half. 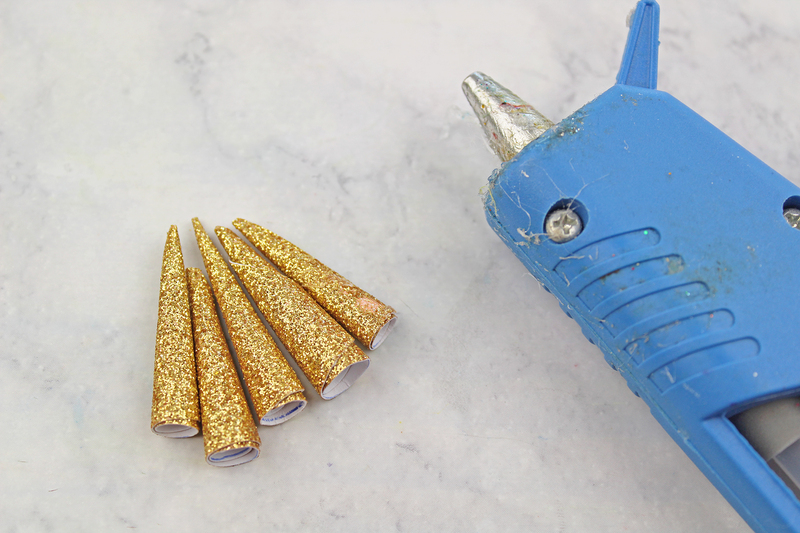 Repeat until you have created all of your unicorn horns. 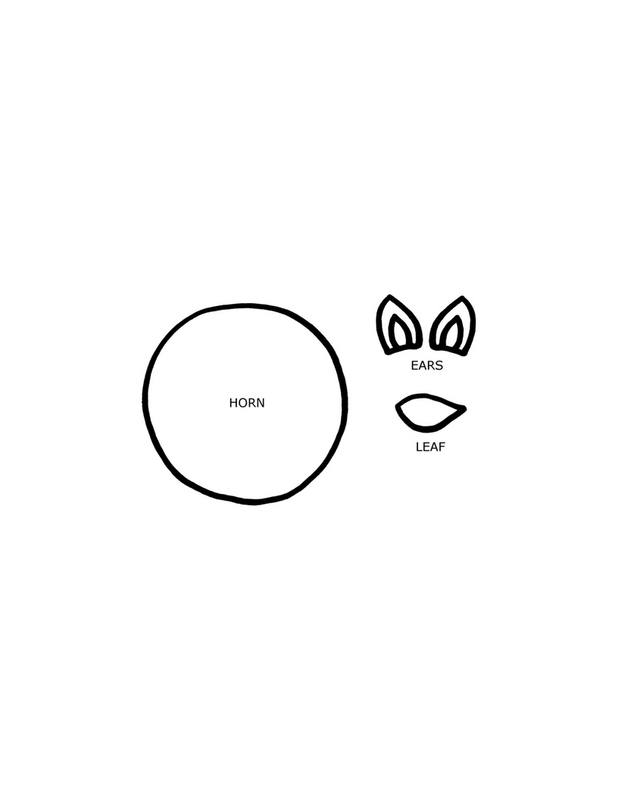 Trace the ear and leaf template onto cardstock. 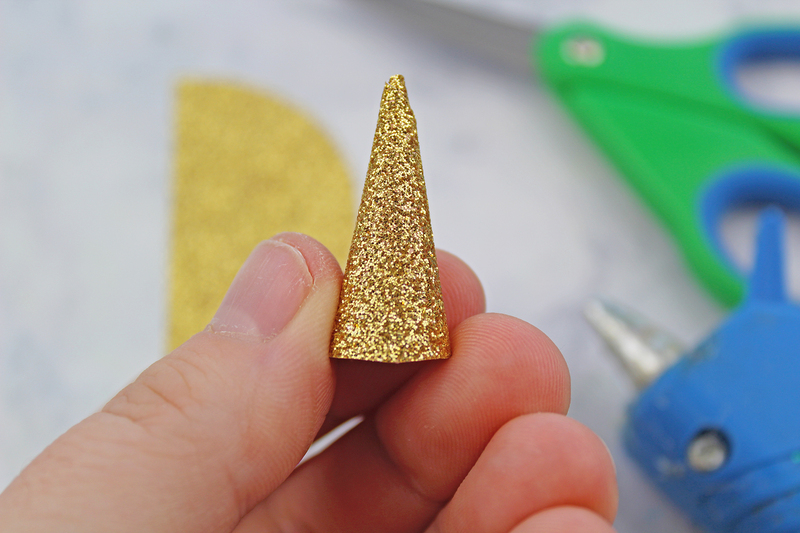 Next, cut the pieces out and glue the pink inner ear onto the white portion of the ear. 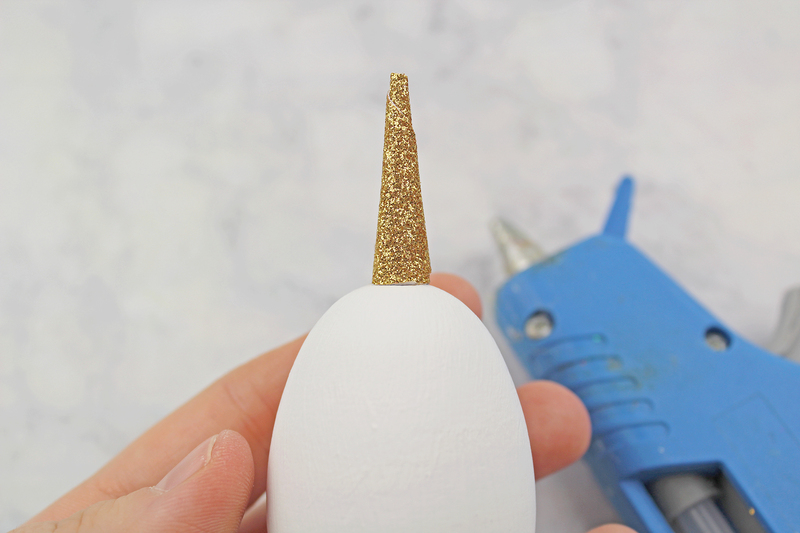 Glue the unicorn horn on the very top of the egg. 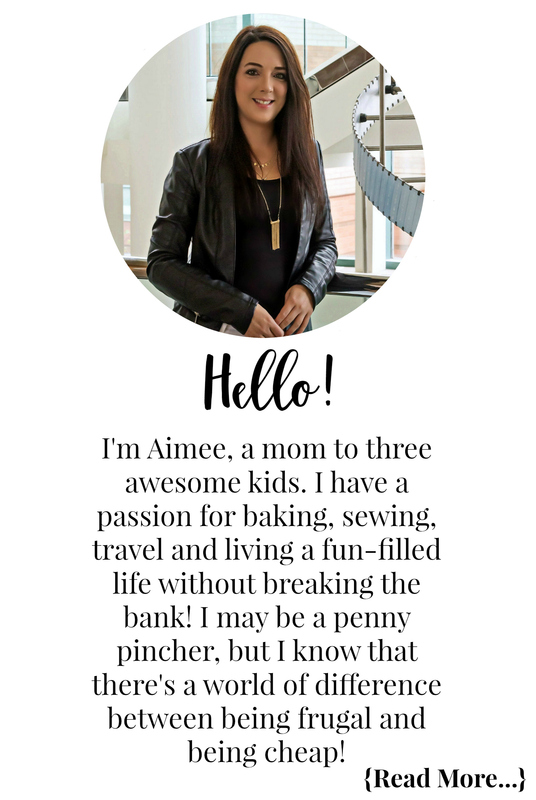 Note: the top of the egg is more narrow than the bottom. 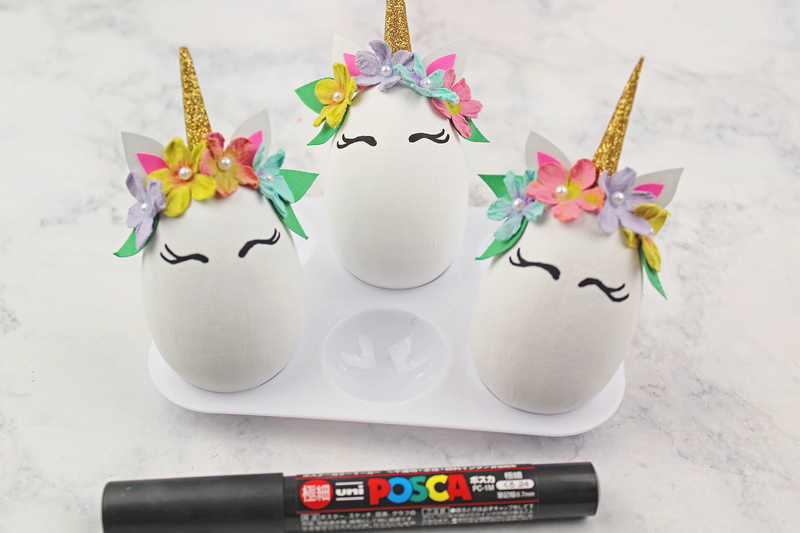 Once you are happy with the eyes, trace over them with a black paint marker or a black permanent marker. 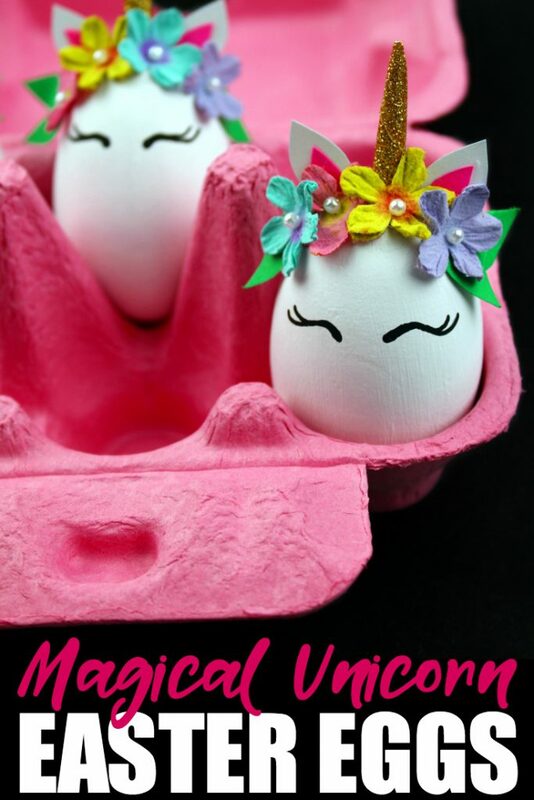 Your unicorn eggs are finished and quite magical! 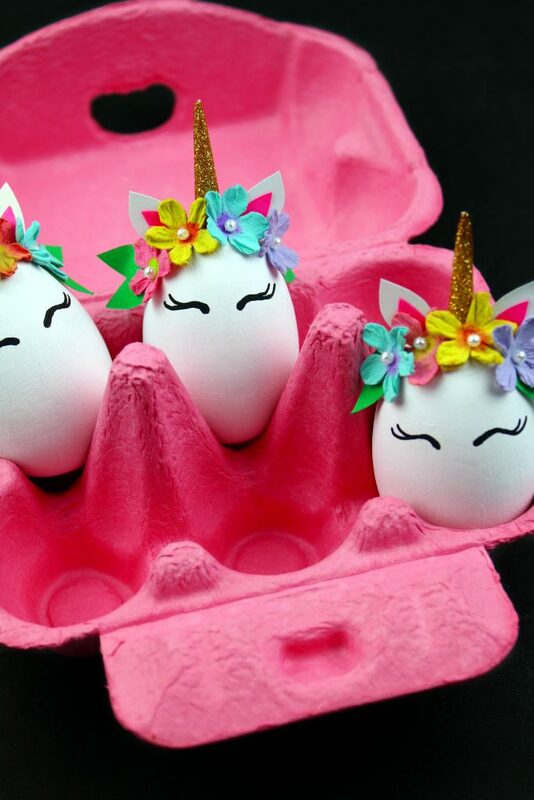 Create some magic this Easter with these adorable Unicorn Easter Eggs. 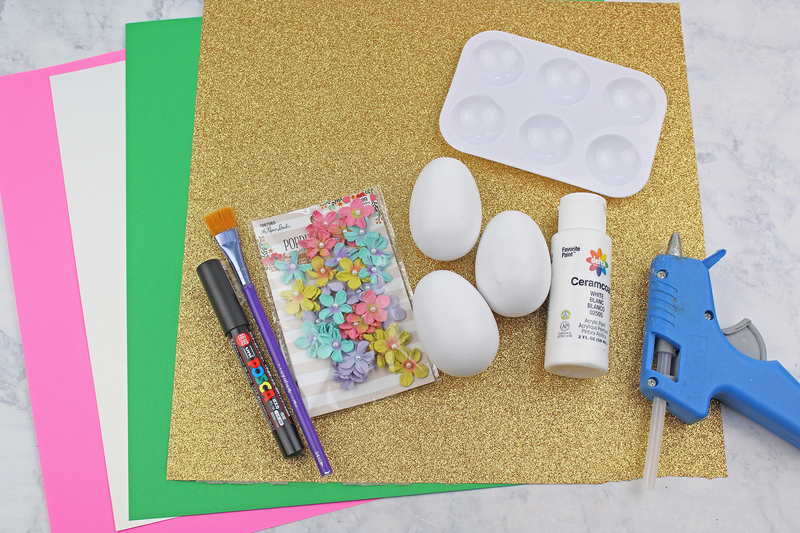 Looking for more fun Easter family fun? Check out these Galaxy Easter Eggs!